BUYER'S our Services are 100% FREE to YOU! Looking for New Single Family Homes, House, Building Lots, Acreage, Land, Townhomes, Mobile Homes or Condos? Jeffrey Fowler, REALTOR® Milford Real Estate Agent - Keller Williams Realty. Bringing Milford DE Real Estate Seller's and Buyer's together Sine 2002. Milford, Delaware is known as the "garden city of twin counties." The City of Milford is located on both the north and south banks of the Mispillion River, placing Milford in both Sussex and Kent County. Milford's central location in the state of Delaware, which aided the success of its shipbuilding industry in the mid-eighteenth century, continues to contribute to its economic success. Lying at the intersection of two major North-South arteries, U.S. 113 and Delaware Route 1, residents of Milford, Delaware have easy access to all parts of the state--from major cities such as Dover and Wilmington, to parks and resort towns of great natural beauty. We love to help those buying or selling properties in Milford Delaware. 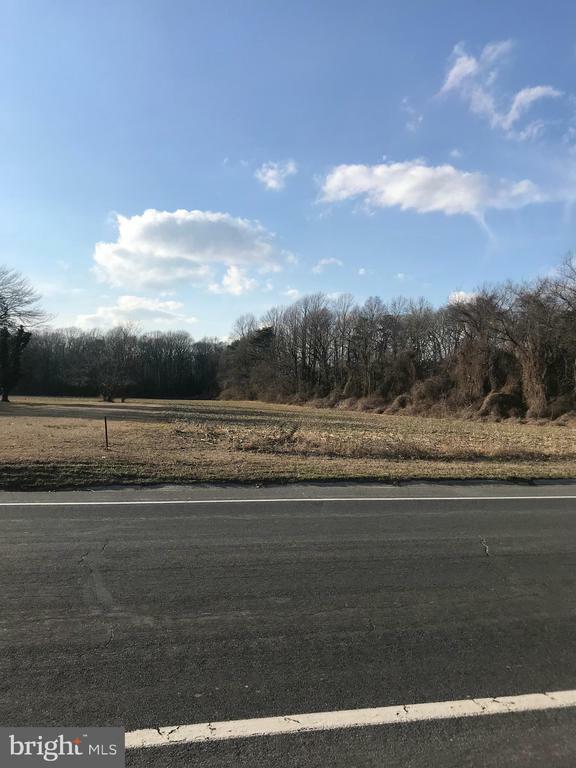 Searching for a specific Milford Delaware Single Family Home Community or Milford Delaware Building Lots Land Acreage Community or searching for Milford Delaware MLS Property Listings for sale for all available properties. Jeffrey Fowler is a fulltime / full service REALTOR® specializing in real estate in Milford, Delaware, as well as most other parts of Southern Delaware. Whether you are looking for a long-term move, retirement home, or just want to buy a summer vacation home to take advantage of Milford's proximity to resort towns like Rehoboth Beach, Jeffrey Fowler can help you find the exact real estate property that meets all of your needs, requirements and highest expectations. Feel free to browse Jeffrey Fowler's extensive database here, which contains thousands excellent real estate listings from all areas of Southern Delaware. There are many ways to search. You may limit your search to real estate homes in Milford, Delaware, or broaden your search to include all beach homes, vacation homes or condos in Sussex County. 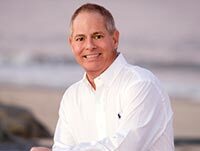 While the sheer quantity of real estate listings in Milford and other parts of Delaware certainly make Jeffrey Fowler a preferred Milford Realtor® for this region, it is his intimate understanding and love of Southern Delaware that make him the clear choice for anyone looking to buy luxury property in this area. Giving all of his customers the personal attention they deserve, Jeffrey Fowler has helped hundreds of buyers find homes in Miford, Delaware and surrounding areas that have brought them satisfaction in every way possible. Qualified Keller Williams Realty REALTOR® Milford Delaware. Jeffrey Fowler's goal of 100% customer satisfaction is one he consistently meets. Even if you are searching for real estate in Milford, Delaware online, perhaps from thousands of miles away, he can help you find the right property just as he has for so many others in a similar situation. 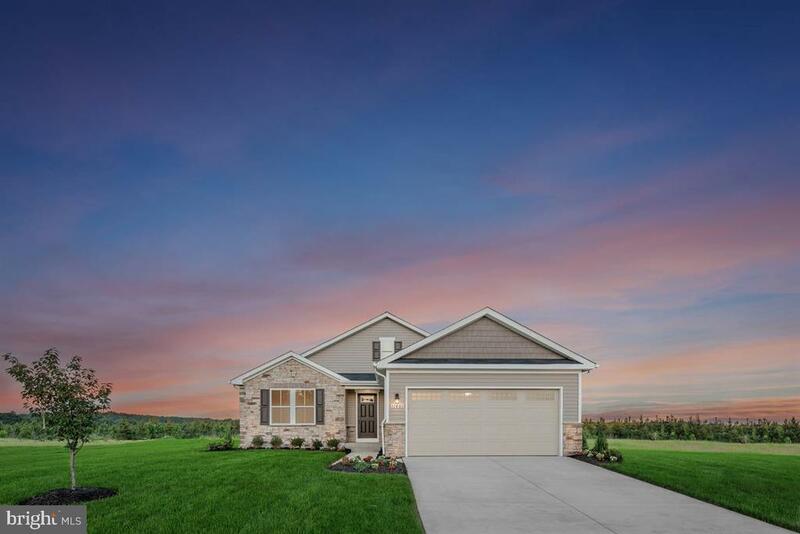 Whether you want to live near the best schools, or want to be in walking distance to parks, restaurants or public libraries, Jeffrey Fowler has the detailed knowledge of Milford and surrounding areas that can make it happen. 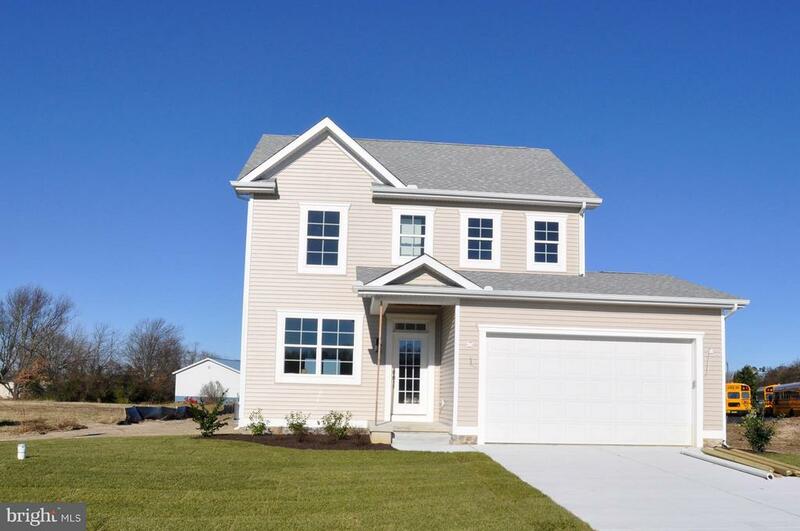 Questions about Real Estate in Milford Delaware? If you have questions about a particular property, or just have general questions about real estate in Milford, Delaware, contact Jeffrey Fowler today! Give him a phone call, or just drop him an email. He will give you all the personal attention you need, responding quickly and helpfully to all your inquiries. He will help you find the home you have always dreamed of in Milford, Delaware. 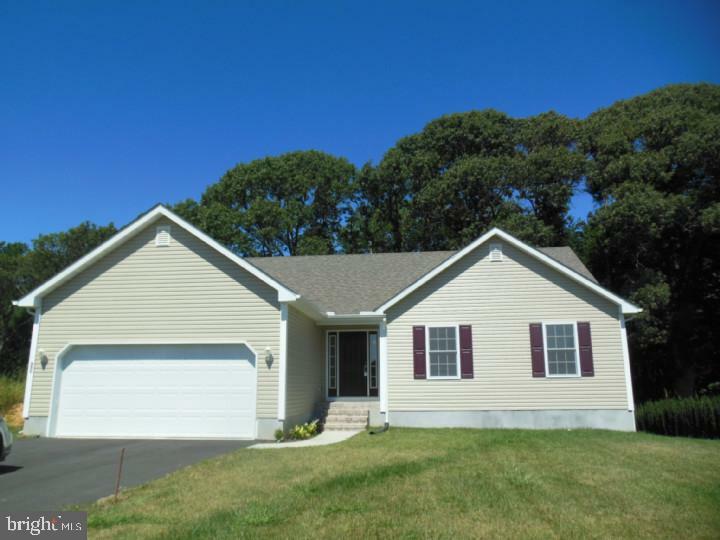 Milford Real Estate Sales, MLS Property Listings, MilfordHomes, Condos For Sale.